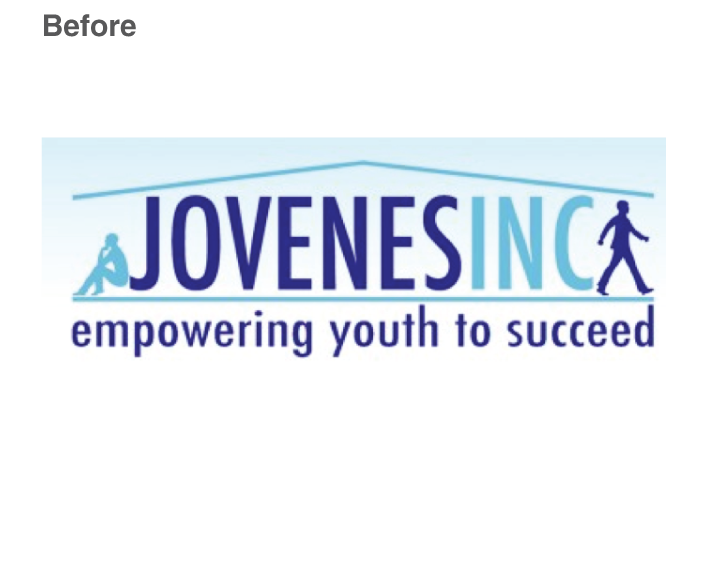 Jovenes is an organization that helps homeless young men in Los Angeles excel in life by providing a permanent home and family atmosphere while offering programs to further their education or vocational training, help them find work, be financially literate and save for their own apartment and other support services. They were looking to improve their brand and perception in the market. 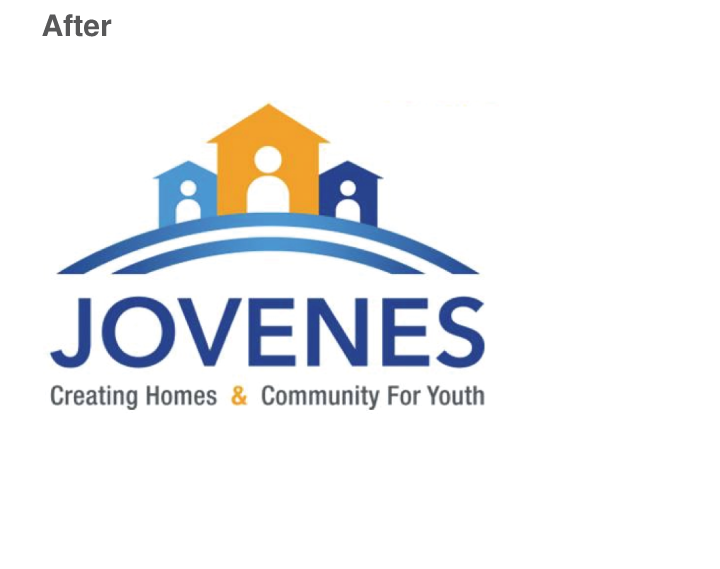 After the brand strategy was complete, direction was given to create a new brand identity- logo, name treatment and tagline- that better fits who the organization is and how they help the young adults they serve. The new look serves to convey the organization’s persona and clarify what they do.